As an Authorised BMW and MINI Retailer, we offer the highest levels of service and expertise whether you are looking to buy a new car or maintain your current car. 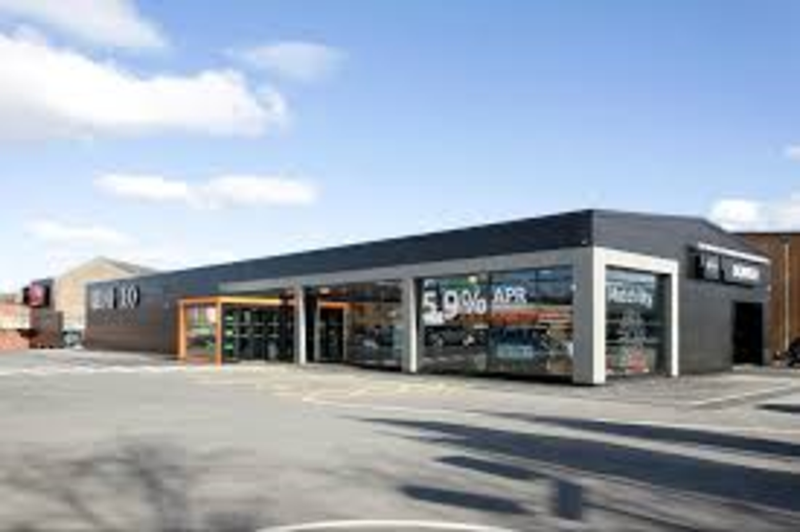 Our Centre located at the Docks Preston Lancashire in easy reach of Leyland, Chorley, Blackpool, Poulton Le Fylde Garstang, Lancaster, Wigan, Longridge and the Ribble Valley, showcases the latest new models, plus a wide choice of BMW Approved Used Cars. 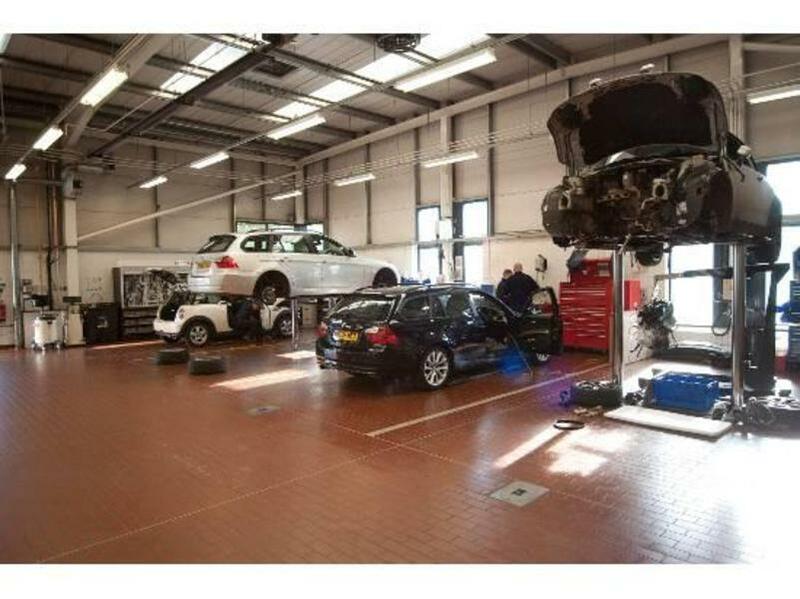 With highly trained technicians and friendly, professional service you can rely on us to maintain your BMW or MINI, keeping it in peak condition. 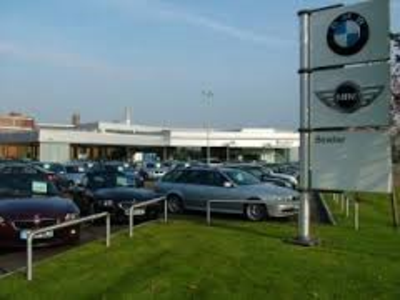 Bmw bowker is excellent friendly helpful and always treat you with respect and value your car as an extension of you.